Songyuan City, is approved as a municipality by the State Council on June 6,1992, It is located in the south of the Songnen Plain and in the beautiful banks of the Songhua River. The city owns 59 townships, 47 towns and 1,149 administrative villages, with a population of 2.66 million, 23 nationalities such as the Han, Mongolia, Manchurian, Hui, Korean, Xibe, and an area of 22,000 square km. 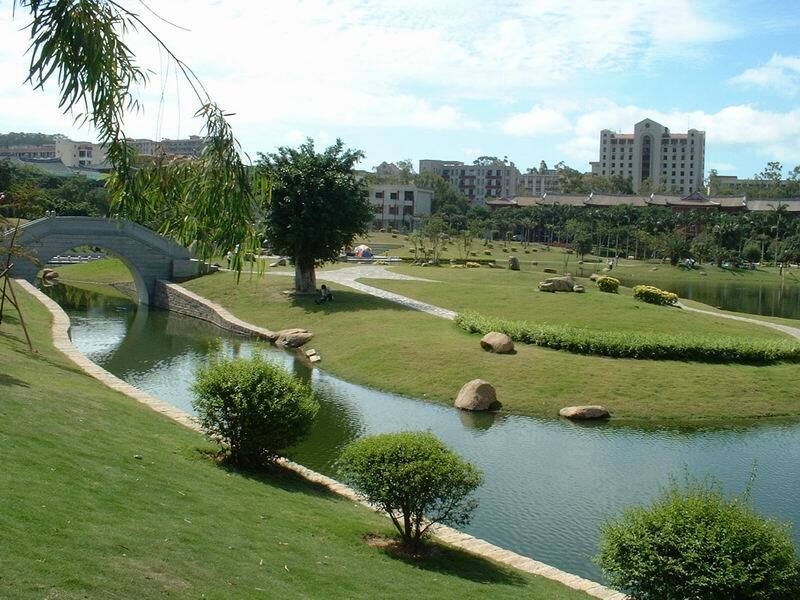 The city has a flat and vast topography and temperate, continental monsoon climate. The Songhua River, the Second Songhua River, The Nen River and the Lalin River flow through the area with a total flow of 40 billion cubic metres. Over 400 large and small lakes such as the lakes of Chagan, Kuli and Xinmiao spread over the area. The Chagan Lake is the largest freshwater lake in the province and one of the ten largest freshwater lakes in the country, with a coverage of 259 square km. and water storage capacity of over 600 million cubic metres. The total amount of surface water and underground water is 1,557 million cubic metres, which provide prereguisite conditions for the development of high water-consumed industries.